Der iGEM (international Genetically Engineered Machine) Competition ist ein Wettbewerb der synthetischen Biologie, in dem mit ingenieurwissenschaftlichen Methoden komplexe biologische Systeme entwickelt werden. Jedes Jahr planen und realisieren über 250 studentische Teams aus aller Welt selbstständig Projekte, um innovative Lösungen für drängende Probleme unserer Zeit zu erarbeiten. In Boston, USA, werden die Projekte der Presse und anderen Teams vorgestellt sowie hervorragende Leistungen von einer internationalen Fachjury ausgezeichnet. Dabei entstehen jedes Jahr auch zahlreiche Kooperationen mit Industrie, Forschung und weiteren Partnern.  The iGEM (international Genetically Engineered Machine) Foundation is an independent, non-profit organization dedicated to education and competition, the advancement of synthetic biology, and the development of an open community and collaboration. 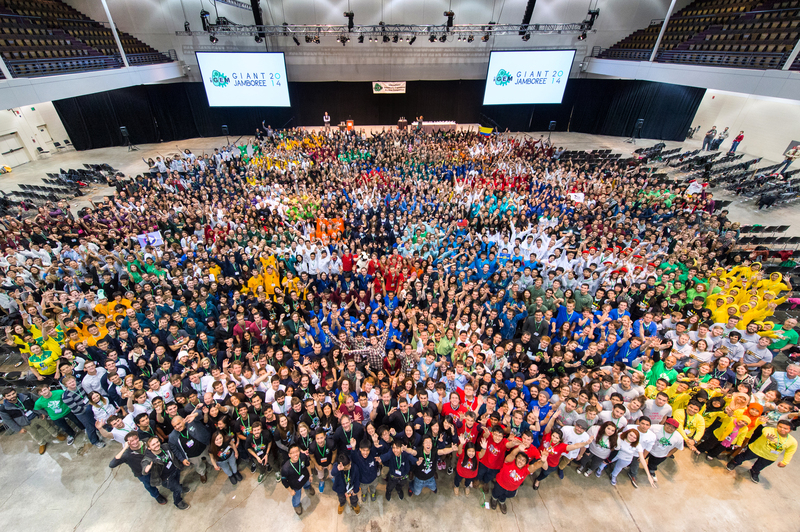 iGEM runs three main programs: the iGEM Competition - an international competition for students interested in the field of synthetic biology; the Labs Program - a program for academic labs to use the same resources as the competition teams; and the Registry of Standard Biological Parts - a growing collection of genetic parts used for building biological devices and systems. Mehr Informationen über iGEM finden Sie auf der offiziellen Website. You can find more information about iGEM on the offical Website.